The European Commission on Monday (23 May) tried to fend off suggestions that a decision by the Greek appeals committee last Friday not to send back a Syrian refugee to Turkey throws the EU-Turkey migrant deal into chaos. The bloc’s executive claimed the Greek decision only underlines that there is no blanket return of asylum-seekers from Greece to Turkey. 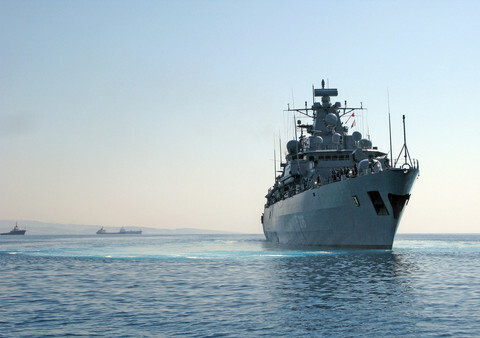 “We were adamant […] that all people before being subject to the return procedure will be heard according to European and international law, and this is what is happening,” the commission's spokesman Margaritis Schinas said. “There would be no blanket, no automatic return of asylum seekers, this [decision] vindicates what we have claimed,” he added. A Greek appeals committee last Friday upheld the appeal of a Syrian asylum seeker who had been listed for deportation under the EU-Turkey deal. 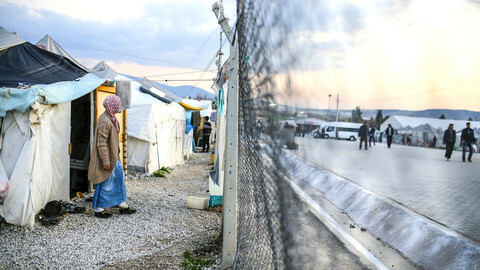 According to media reports, the tribunal in Lesbos said Turkey would not give Syrian refugees the rights they were are entitled under international law. 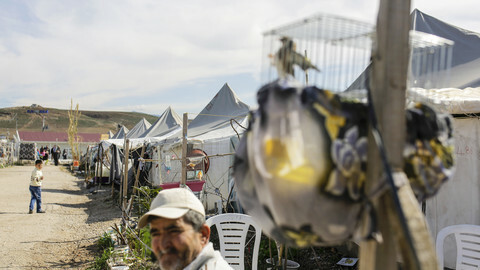 The decision could be used as a precedent for similar rulings, making it difficult to send back migrants, the original purpose of the EU-Turkey accord. 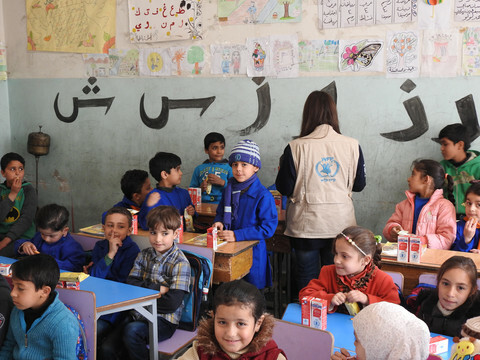 However, the EU Commission has maintained that the legal framework in Turkey for the protection status to Syrians and non-Syrians appears to be sufficient protection or equivalent protection foreseen by the Geneva Convention. “The Greek appeals committee made a decision based on a specific case, on the specific circumstances of the person, and not a general decision,” an EU source said, adding that the commission is not aware of the details of the specific case. “If the appeal would not have produced this result, everybody would be saying the EU is sending back people en masse,” another EU official quipped. Asylum seekers have five days to decisions that dismiss their claim for protection. According to EU sources, “a large number of people” are appealing decisions, adding that cases of asylum seekers in the most vulnerable situations come first. Officials refused to speculate whether similar decisions could unravel the EU-Turkey deal. 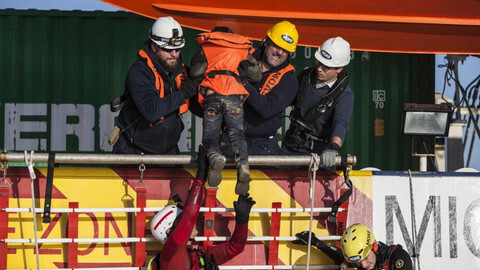 “Asylum seekers might now be encouraged to go to court, and if massive number of appeals are granted, that could bring the whole EU-Turkey deal down,” Wenzel Michalski, the Germany director of Human Rights Watch, and a witness to the first forced returns to Turkey, told EUobserver. He added that most asylum seekers stuck in Greek camps have no access to free, legal aid in their own language. He also said that the Greek appeals committee only confirmed what HRW has been saying, that Turkey is not a safe country for refugees, adding that the organization has documented shootings of migrants at the Turkey-Syria border to stop people from crossing. “European politicians made a purely political decision when they decided Turkey is a safe country, not a decision based on facts,” Michalski added. 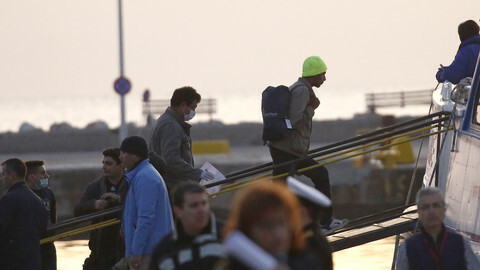 The EU executive said 51 people who did not apply for asylum in Greece were sent back to Turkey on Friday, raising the total of returns under the EU-Turkey deal to 441. 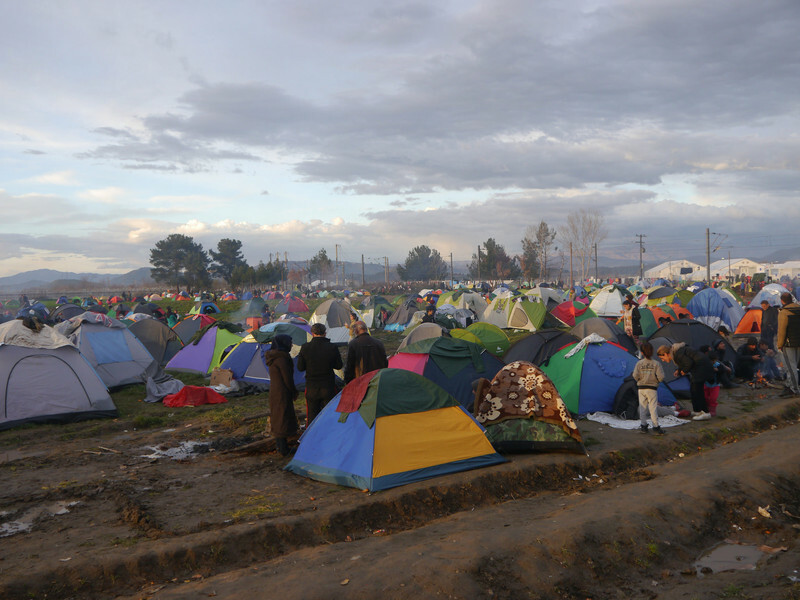 The commission on Monday said it welcomed “any initiative” by the Greek authorities to evacuate the makeshift Idomeni camp, and move the migrants into organised reception facilities. Greek authorities have been gearing up to clear the camp in dire conditions at the Greek-Macedonian border in the next days, where an estimated 8,400 people hope to move further north along the Western Balkan migration route. Greek officials have been trying to convince people to move to more permanent camps, but migrants stuck at Idomeni are afraid to move. Riot police units have been moving in to Idomeni on Monday, in case forced evacuation would become necessary. About 54,000 migrants have been stuck in Greece since the Western Balkan border closures in March. Leading NGOs say Turkey is shooting at refugees trying to cross from Syria while forcing others back into the war zone, as the EU prepares to start sending people back to Turkey on Monday.